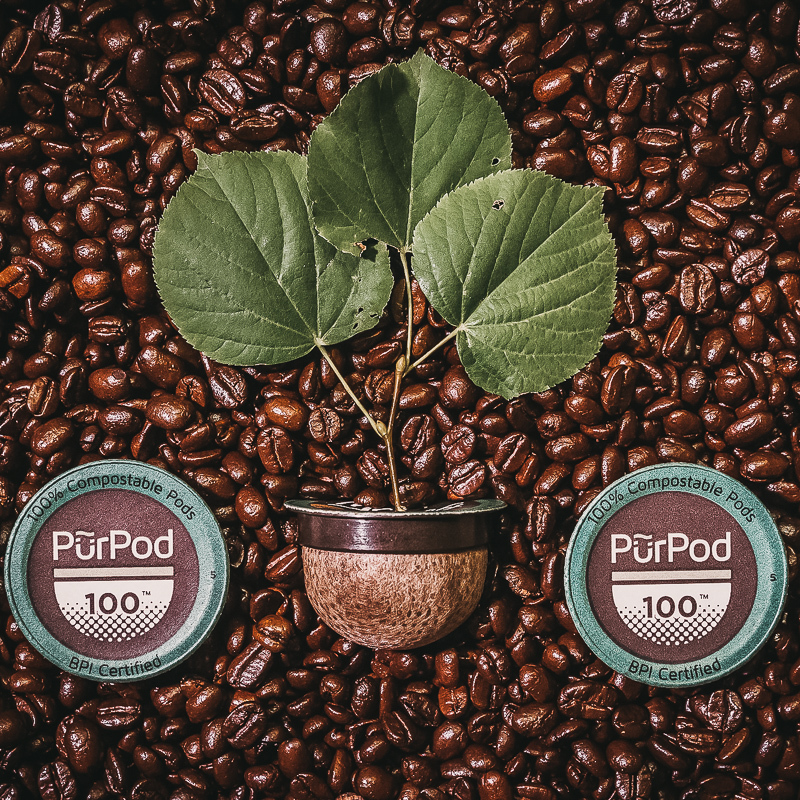 Compostable coffee pods are not the same as biodegradable coffee pods. Love the convenience of pod coffee, but feel guilty about its environmental waste? There are a few brands on the market which claim to be environmentally friendly - but here’s our go to guide on what to actually look for if you want to minimise plastic waste. 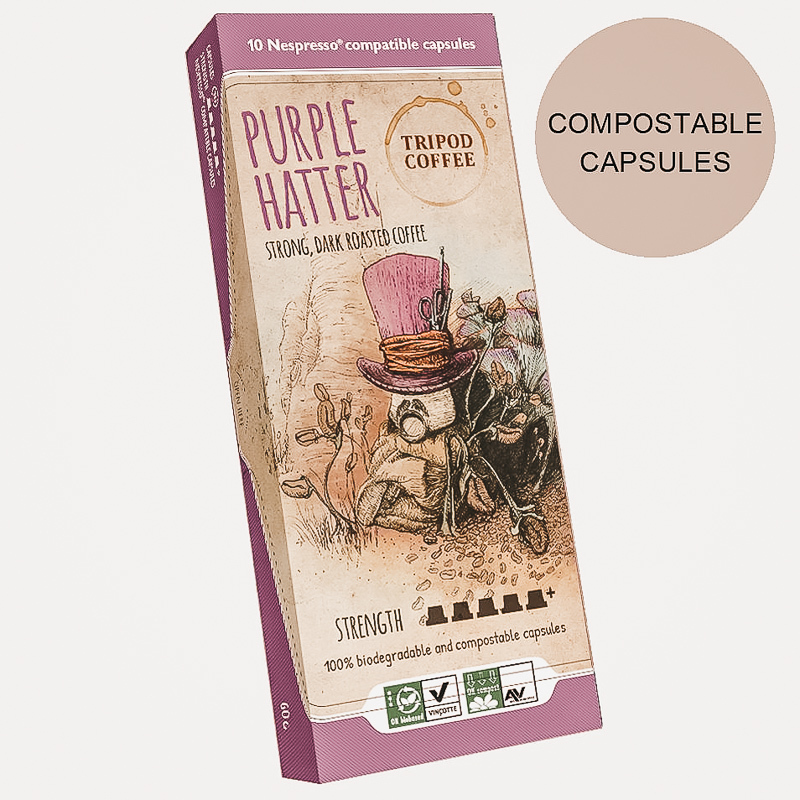 COMPOSTABLE, BIO-DEGRADABLE OR RECYCLABLE COFFEE PODS?! Compostable pods are best, because they are made from plant materials (like sugar cane and corn starch), and can be placed in a compost bin, whilst the aluminium lids can be placed in recycling bins. The best of these will break down in 90 days in a commercial compost facility. Want to place compostable pods in your home compost bin? Well you can, but it will take about the same time to break down as an orange peel - so this could be a few years. But when they do break down, they are entirely made from plant materials, so do not break down into micro-plastics like conventional pods - so this is a step forward. Biodegradable pods are made from a mix of plant materials and plastics with an additive that breaks them down into micro sizes so that fungi can eat them. Sounds great - but in reality, land fill facilities don’t have the sunlight or water required for this process to happen. So it’s a bit of green washing. Basically, anything which goes into your land fill bin is destined to not break down for a jolly long time. So any pod which ends up in the land fill bin is not very eco-friendly. Recyclable pods are made from aluminium. Sounds great, right? Well not so great because most waste facilities are now over loaded with recycled materials and it’s being stock piled for later inspiration. Also, a lot of facilities don’t have the equipment to recycle small (ie light weight) pieces of aluminium, so these pods fall through the cracks (literally) of the sorting system. Aluminium lids can be placed in recycling bins, but to maximise the chances of them getting recycled properly, bundle several of them together and scrunch into a ball to make it heavy enough for the sorting machine to grab it. which will break down in a home compost in 2 years or 3 months in commercial compost. Place foil lid in recycling & pop the pod in your home (or council bin) compost. fully compostable and biodegradable in a commercial compost. Place foil lid in recycling & the pod itself in council bin compost. Fair trade beans. Certified compostable. Breaks down in industrial compost facility in 90 days. Remove cap (place in recycling) and pop in green waste garden bin. Tripod are trialling a process which produces green electricity via a 4 day decomposition process. cornhusks in your home compost, this should take about the same time. Excitingly, the lids are compostable too. 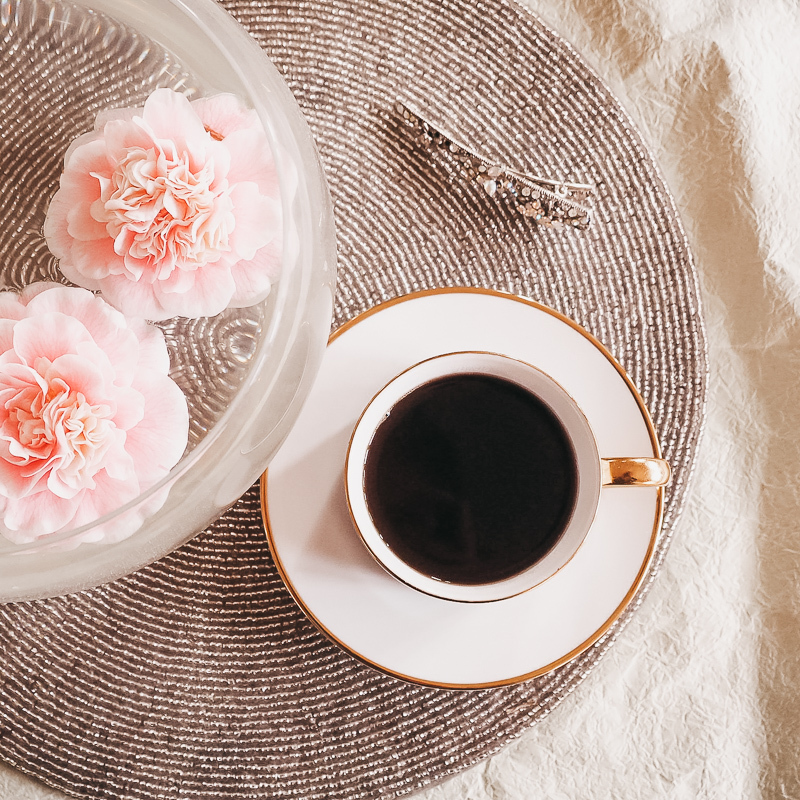 If you use coffee pods, let us know in the comments below if you have found any other compostable coffee pods which you love, so we can share with other readers.